Glasgow trio Frightened Rabbit's debut album 'Sing The Greys' was a paradox. Ostensibly DIY - it gained wide distribution via Universal Records in the UK. 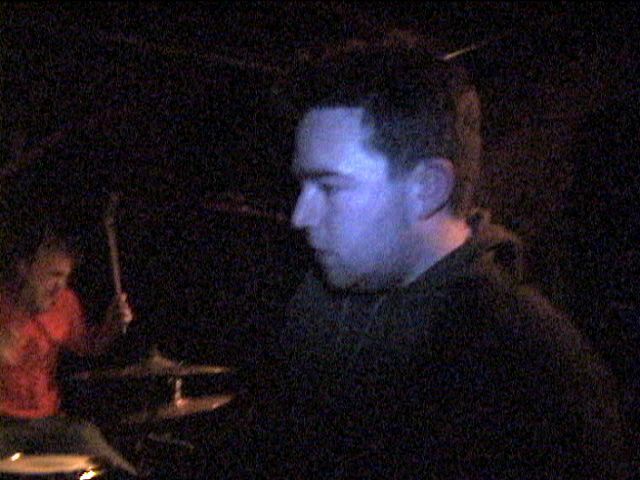 NYC indie label Self-Starter was so impressed with the band that they literally went and fetched them over for a short East Coast tour in January 2007. 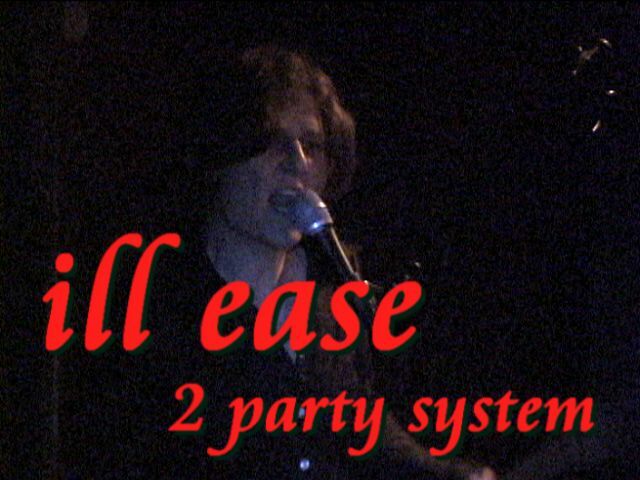 This show, in a Brooklyn basement was the opening date, put on by Todd P. Before we got to them Elizabeth Sharp, aka Ill Ease, warmed up the crowd in her inimitable manner. Sharp sings and plays all the instruments in her band, including guitar, bass, and drums - at the same time! This miracle is achieved using digital looping devices. The song I've picked from her is 'The Two Party System' - a political diatribe. Then we were on to FR. Their sound is a kind of semi-frantic indie-pop, enhanced by hookiesque melodic alto basslines. Their harmonics evoke, to this listener at least, a sense of bagpipe skein, while the vocals echo Blonde On Blonde era Dylan. All in all an engaging combination. 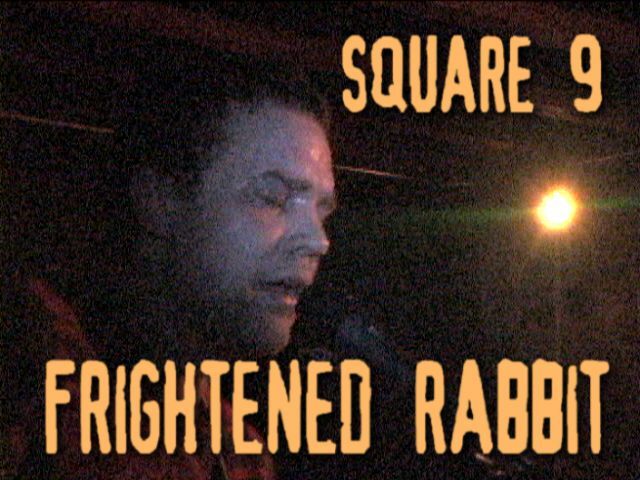 Despite the band being dazed and jetlagged, playing on borrowed gear, with minimal monitors, I think the song below 'Square 9' is a fair indicator of their potential. Later in the year the band returned to the USA twice, wowing at SXSW in spring, and then touring for 5 weeks in the fall. 'Sing The Greys' has now been remastered and re-issued on Brighton indie Fat Cat Records . Clicking on the images will take you to the clips on YouTube/Google. The h.264's are iPod ready. There is a DVD. The album can obtained directly from Fat Cat Records.